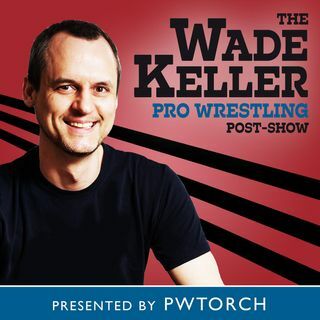 PWTorch editor Wade Keller is joined by Jason Solomon, host of "Solomonster Sounds Off," to talk about Smackdown including the A.J. Styles Summerslam challenger reveal, Randy Orton explains himself, Carmella vs. Becky Lynch, Rusev vs. Andrade Cien Almas, Miz & Mrs hype, and more. They talk with live callers and an on-site correspondent, and then answer mailbag questions.